An incisive thinker, in him, social science, philanthropy and tradition intersect to serve both humanity and culture. 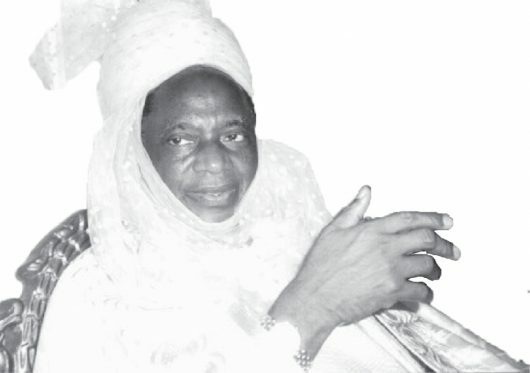 Something of a lion in winter, at the golden age of 90, HRM Ado Ibrahim remains an informed cultural anchor and messenger for his people in a period of rapid change; adroitly spearheading the renewal and modernization of Ebiraland. Pushing a progressive vision for the Nigerian state, he tenaciously continues to espouse tradition and culture as still relevant tools for building a just society.